Vijay 58’ To Be Titled ‘Puli’? 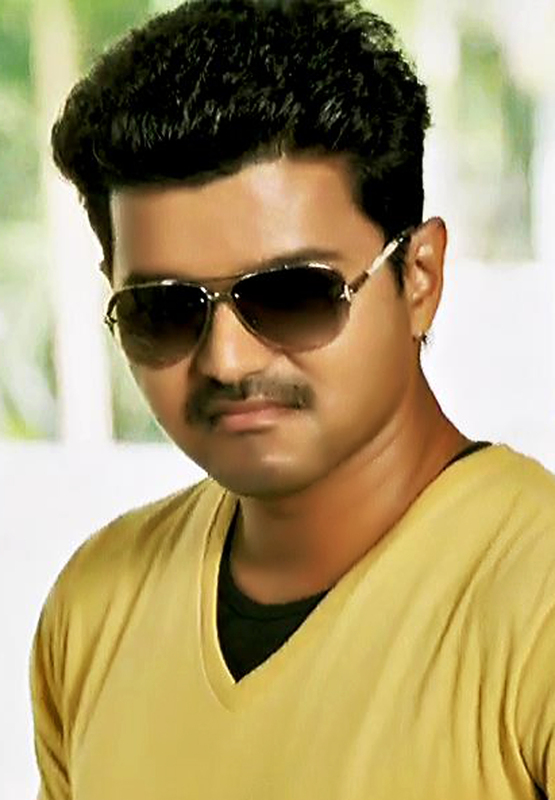 Ilayathalapathy Vijay’s film ‘Vijay 58’ will be getting its official name any time soon. The fantasy film has been directed and written by Chimbu Deven. Other than Vijay, the film features Shruti Haasan, Sridevi, Sudeep and Hansika Motwani. It was earlier reported that the title ‘Maarisan’ had been decided. But Chimbu Deven denied these rumors and said that the official title is still to be finalized. The film makers showed their interest in titles like ‘Maru Dheeran’, ‘Por vaal’ and ‘Garuda’. But all these were rejected too and the latest news is that the title ‘Puli’ would be chosen. According to a source, filmmakers feel that this last one would suit the script of the film. But the title is not the only thing to be fickle. Earlier, Dhanush and Genelia D’Souza were supposed to play the lead roles; they were later replaced by other actors. The film was earlier to be created under banner of UTV Motion pictures. But the production house abandoned the project, with excessive budget as the reason. Ascar Films then took responsibility of production. Though the title ‘Puli’ has been decided, the creators are reluctant to finalize it. They are concerned that the title might give rise to complications or draw protest when the film is released.